XADO Chemical Group is an International Group of Companies which counts over 2.000 employees around the globe. The company possesses science-intensive high-tech production facilities. The manufacturing process is accompanied by research based on the Company’s own scientific and technological achievements as well as by cooperation with leading certifying organizations in the sphere of theoretical science, tribology, vehicle operation, and industry. The results of collaborative and independent works are presented at international scientific conferences, published in leading scientific magazines of the world, confirmed by reports on certifying tests as well as technical reports on effective application of the Company’s products. 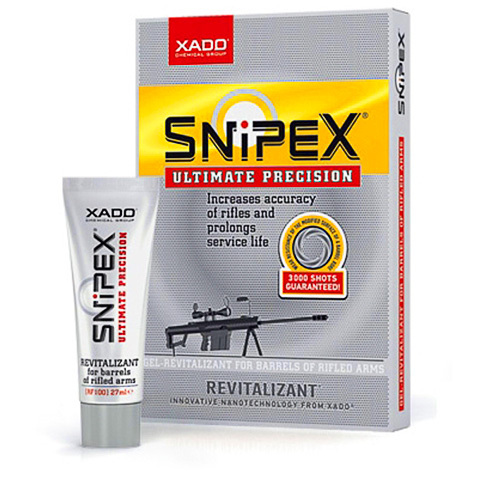 Since 1998 XADO have been manufacturing products containing a patented compound called Revitalizant. 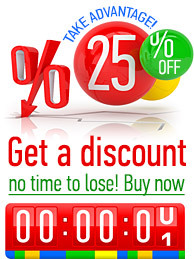 This is a unique product which has no analogues in the world’s practice. 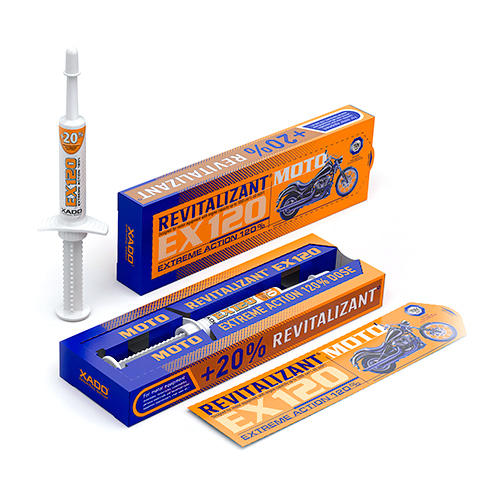 Revitalizant is an additive to lubricating materials and operating fluids which modifies metal friction surfaces of mechanisms by building a ceramic-metal coating on them. 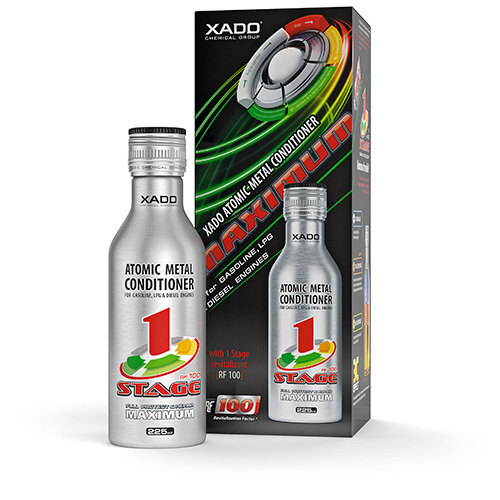 XADO Chemical Group releases a line of products designed for extension of the life span and tool-free repairs of various mechanisms and appliances: atomic metal conditioners, gels, oils, lubricants all of which contain Revitalizant. This is what the results of the modifying effect of the Revitalizant looks like when applied to a bearing surface. It can be clearly seen that the defect is covered with a layer of ceramic-metal coating from above. That layer is a perfect friction surface. The Revitalizant may be applied to any mechanisms containing metal parts and a lubricating medium between them. The process of building a ceramic-metal coating called revitalization is based on physicochemical interaction of parts’ surfaces at their actual contact patterns when friction occurs in the presence of the Revitalizant under boundary and mixed lubrication modes. The basic results of the revitalizing process are: strengthened surfaces, improvements in their antiwear properties, and restoration of worn out surfaces. As a result of modification of friction surfaces there is an improvement in operating parameters of mechanisms, first of all energy- and recourse-saving. In particular, an internal combustion engine shows a reduction of fuel consumption as well as of the content of toxic components in exhausts, an increase in compression and power. That takes place due to restoration of worn parts, diminishing of their roughness and reduction of friction losses*. * The results depend on the type of an engine (a mechanism), its condition and wear rate before application of the product. The best effect and the most evident results can be achieved when the mechanism has already been in use but still remains operable and has not reached a critical state when its further operation must be stopped. The control parameters which allow judging about functionability of the engine are its compression and oil consumption. The compression drop of 20-25% below the nominal value, its dispersion through the cylinders for more than 1.5 units and/or the oil consumption exceeding 0.4 - 0.6% of the fuel consumption may witness a critical state of the engine. Examples of the critical state of the engine: 1.The nominal compression value in the engine is 14 units. A compression value in one of the cylinders which is equal to 10.5 units or lower or compression values of 11 and 13. 2. The fuel consumption by the engine makes 10 liters for 100 km, at that the oil consumption is 800 ml for 1.000 km or more. Another evidence of the critical state of the engine is 100% wear rate of its parts (the parts are destroyed). Application of the Revitalizant to a new mechanism (assembly) ensures its efficient break-in with lower metal losses due to chipping, extension of the mechanism’s life span, reduction of friction loss. The processes of tribological interaction of metal surfaces have a fundamental, general nature. It means that the results of the effect of Revitalizant in regard to a certain mechanism can also be extrapolated to similar mechanisms. For example, as all the engines are constructed in a similar way (cylinder-and-piston group, group of bearings of the crankshaft and gas distribution mechanism etc. ), it gives us the right to affirm that the effect of Revitalizant as applied to one engine will be the same for all other engines regardless of details (manufacturer, cubic capacity etc). The experience of application of Revitalizant confirms that. Extension of the life time (service life) of a mechanism stipulated by the wear rate of its parts by 1.5 - 4 times. See technical reports of Blackstone labolatories >>. 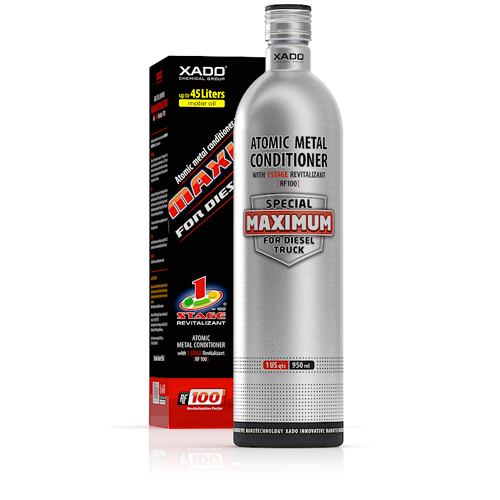 Confirmation of efficiency "Atomic Metal Conditioner XADO MAXIMUM FOR DIESEL TRUCK"